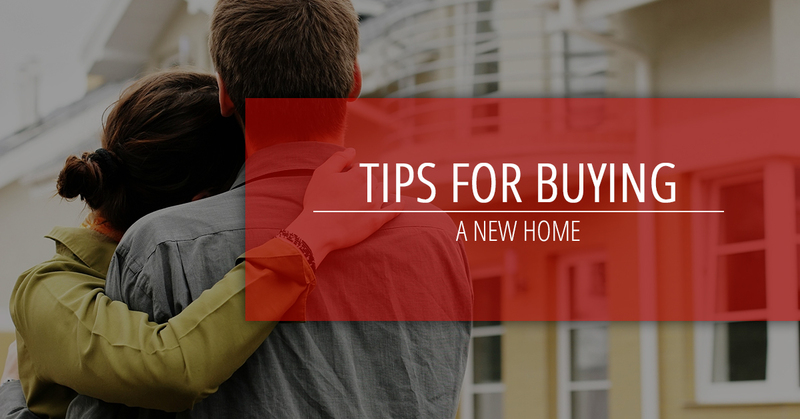 When buying a new home, there is a piece of information that should be known. There is no such thing as a “perfect” home. Let me repeat that. There is no such thing as a “perfect” home. That being said, buying a new house has a tendency to be a confusing, emotional, and frustrating process. This is because there is so much involved in home-buying. However, there are simple things, that you can do to keep from ripping your hair out. It seems like a no-brainer, but hiring a real estate agent can alleviate a lot of the stress of buying a new home. They do the confusing work for you; they go through listings and sort through what your options are based on your budget and what you are looking for in a home. They save you time and effort. If you hire a real estate agent, it’s important that you have a positive and strong relationship with them. You will be working with them for a significant amount of time, and buying a home is not a process to take lightly. Therefore, you want to hire an agent who will be honest with you, trustworthy, dedicated to their relationship with you, and who you enjoy interacting with. If you’re looking to hire a dependable, client-first realtor, call us at Schreiner Realty today. Our real estate agents look forward to meeting you and helping you get closer to your dream home. When getting ready to invest in a new home, make sure your credit is solid. That is one of the biggest qualifiers or disqualifiers for a home loan. To make sure that you’re successful in getting the loan that you desire to finance your future home, make sure that your money isn’t moving around. Keep your money where it is, and keep your spending consistent. That’s the best way to maintain a high and secure credit score. If you open new credit cards, or build up too much debt, it will be much harder to get a loan. Many new home buyers are overly ambitious when it comes to financing their new home. The cost of the home is not simply the list price. There are many “hidden” costs that home buyers forget about until they are faced with having to pay for them. Make sure you have a budget for after-purchase costs. There will be a number of costs that will pop up after you move in such as closing costs (generally between 2% and 5% of your loan amount), renovations, utilities, etc., and it is just plain smart to make sure you can afford them. It is a highly beneficial decision to invest in getting your future home inspected. Why? An inspection of your future home shows you what you’re investing in. It shows you the repairs and maintenance that may cost you in the future, and whether or not you can truly afford the necessary costs. Also, getting a home inspected before you buy it can, in most cases, allow for seller’s repairs to be made. If you include a clause in your contract stating so, the seller could be required to make necessary repairs prior to you moving in, saving you money. The reality of buying homes is, sellers can ask for whatever they want for their home. Most new home buyers don’t realize that just because a seller asks a certain amount for their home, doesn’t mean the home will sell at that price. Prices are negotiable. A good real estate agent will work with you to negotiate price. They will also guide you through the negotiation process, and make it easy to not settle for paying more than you should. If you are timid in negotiating, you’ll end up paying more. 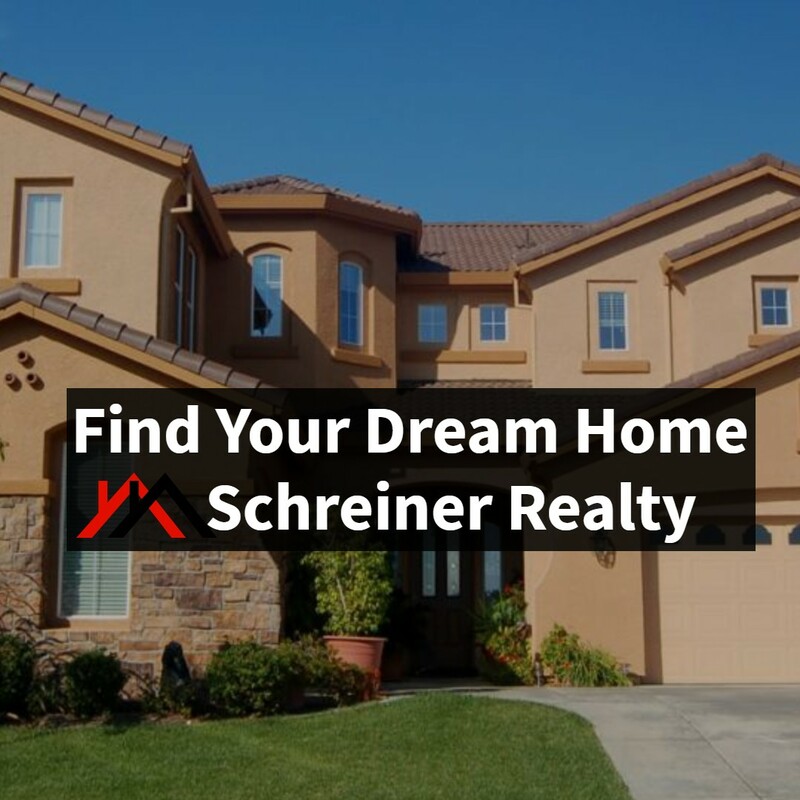 Our realtors at Schreiner Realty are ready and able to help you get closer to your dream home. Call us today to see what our real estate agents can do for you!